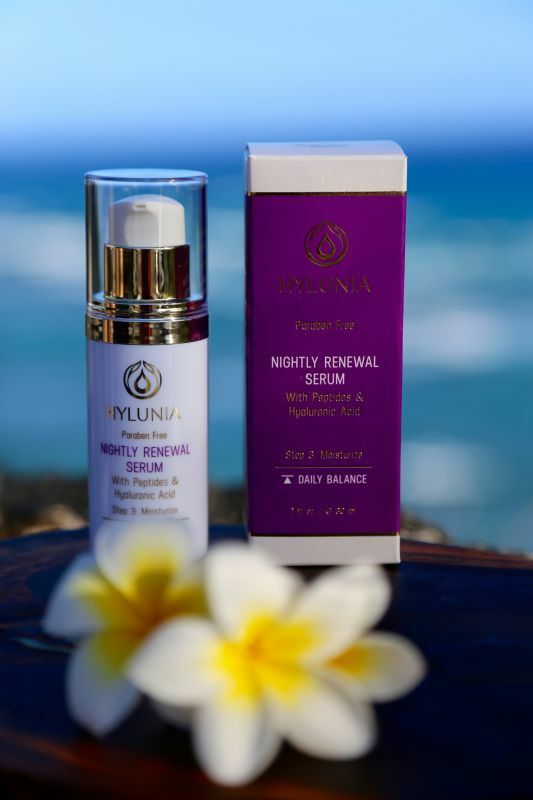 Honors the pH and hydrolipidic integrity of oily skin. Removes impurities, dirt and makeup from the skin without stripping. Moisture balanced with Hyaluronic Acid: Preserves skin's natural moisture without interrupting vital cellular air interchange. Massage with fingertips over wet face and neck. Rinse thoroughly with warm water and pat dry. 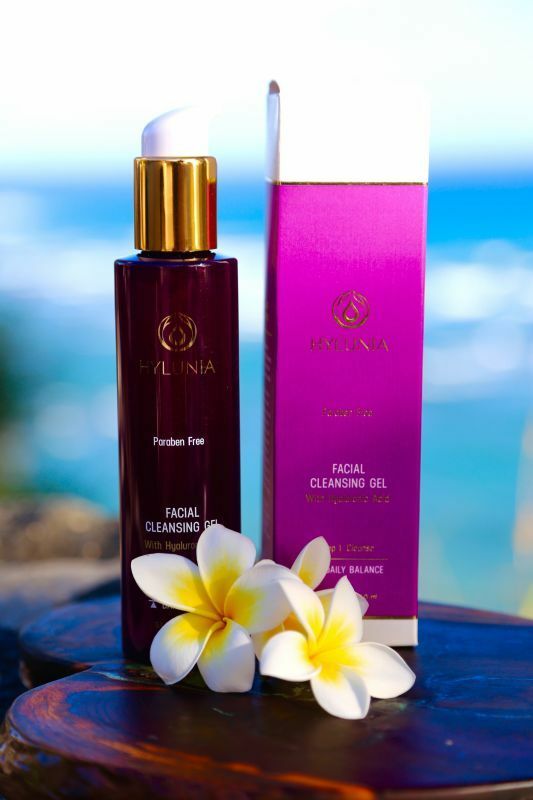 Our new "Green Spa Hawaii Online Shop for US residents" just launched! Our Spa in Honolulu, Hawaii was closed on Aug. 29 2017 and will move to Japan. We will inform the details of our new SPA in Japan soon. We're very sorry for the inconvenience, but we launched our new online shop for US residents. It's much better than the old store. 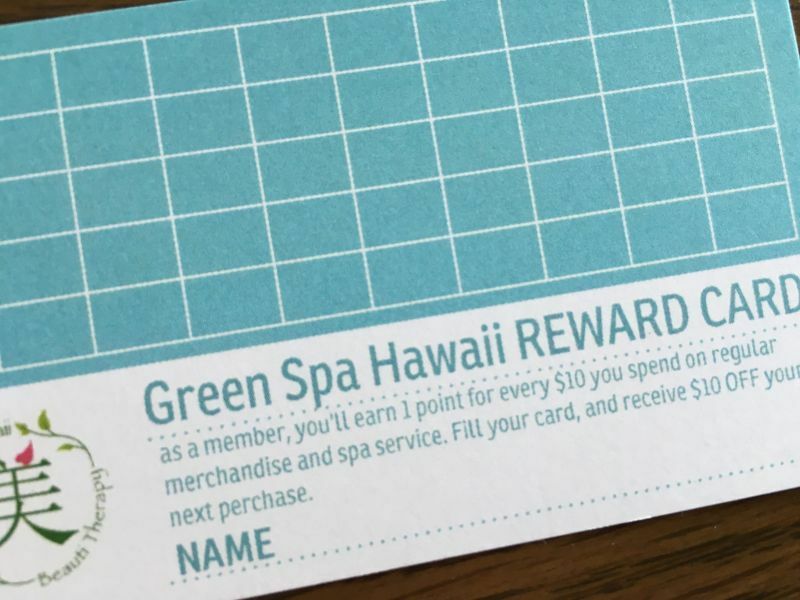 If you have our old store's stamp card, please send E-mail with picture of stamp card to order@greenspahawaii.com . We will open your new account and collect your points converted from your stamp card.